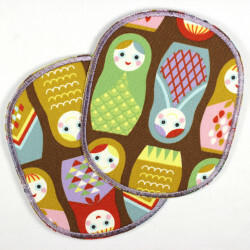 This fox iron-on patches around really colorful is deposited with a high quality ironing film. 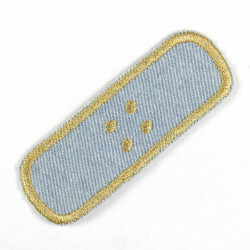 So, mounting this patch is not a problem! 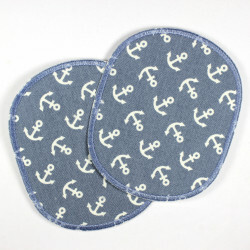 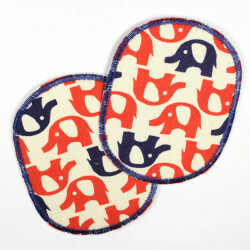 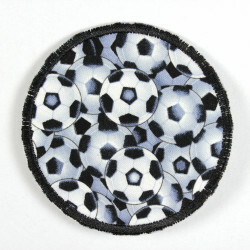 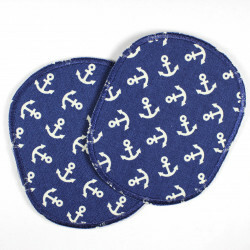 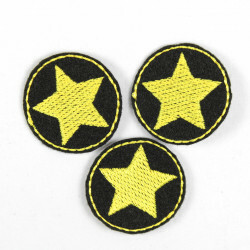 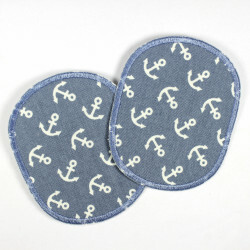 The pants patch with foxes is additionally reinforced tear resistant and also ideal as a knee patches. 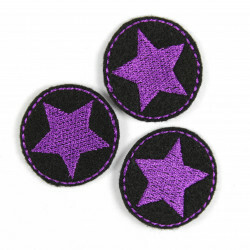 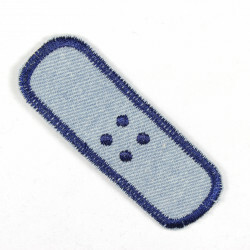 The fox patches are supplied in a package with a detailed ironing instructions. 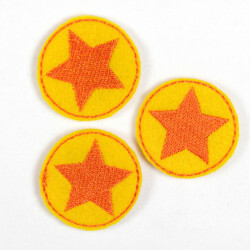 This iron-on patches is really a must have for a fox fan´s! 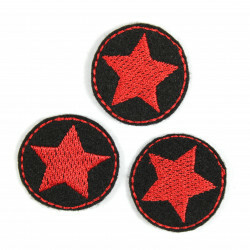 Each round iron-on patches Flickli with foxes is because of the pattern variance unique! 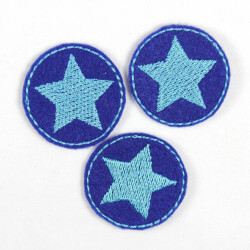 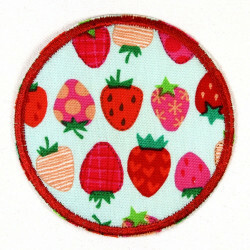 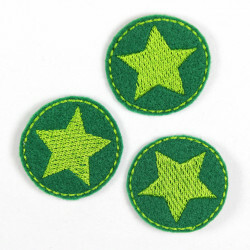 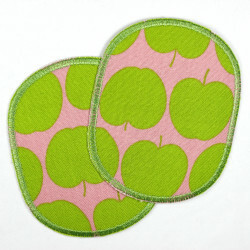 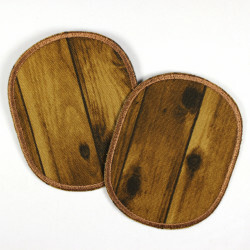 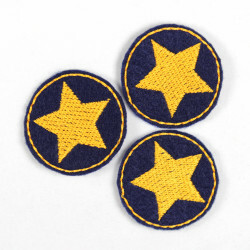 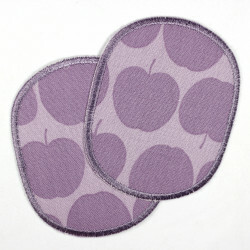 The offer is for a round knee patches with foxes (Fig. 1). In figure 2 you can see another in the shop flickli.de available color variant. 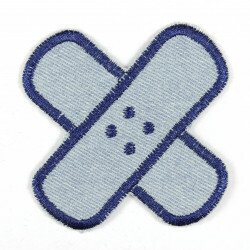 Figure 3 show the possible pattern variance.